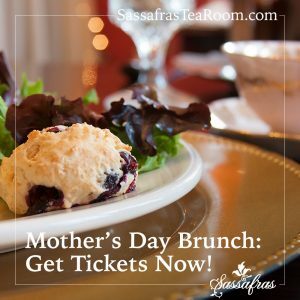 Treat your mom! Our special holiday buffet includes quiche, homemade waffles with all the toppings, sausage, fruit, scones, sweets and much more. Brunch times available at 11am and 1pm. This event sells out quickly so be sure to order your tickets soon!